Wax on, wax off! 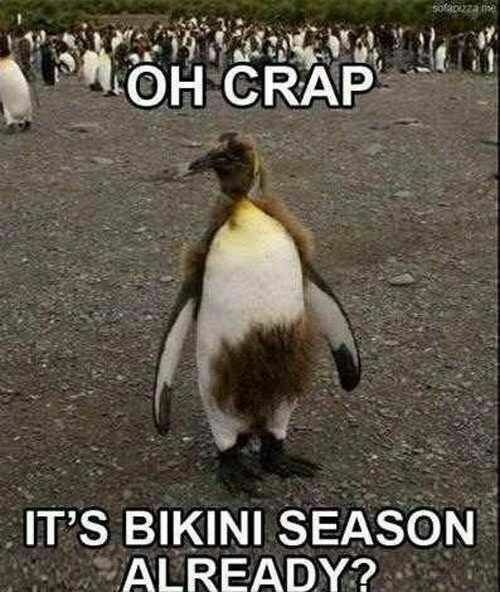 A good idea if your trying to get rid of some extra “winter fur” for some hair removal wax. There is a nice deal going on for a free sample wax removal strip from Parissa. The deal is part of a giveaway that starts today at 1 pm eastern time. It’s also supply limited so they are probably on a first come first serve basis as well. Sooner is always better than later with these deals. It’s also for your friends so you might want to check if they need any wax strips. Might be a bit weird getting these in the mail without knowing why. HEAD OVER HERE. GIVEAWAY STARTS AT 1 PM EASTERN TILL THEY ARE OUT!